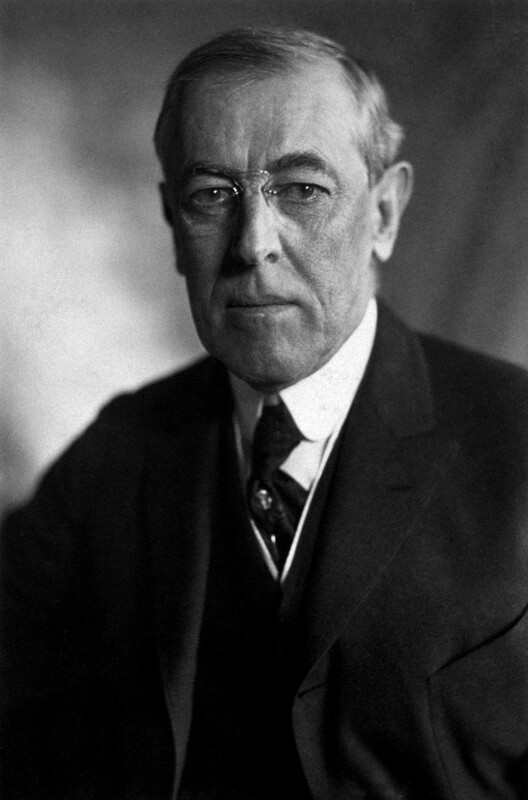 Introduction: Thomas Woodrow Wilson was an American politician and academic who served as the 28th President of the United States from 1913 to 1921. Born in Staunton, Virginia, he spent his early years in Augusta, Georgia and Columbia, South Carolina. Died: February 3, 1924, Washington, D.C.